Overfishing and illegal fishing are among our biggest global environmental challenges along with climate change and its associated impacts, including warming oceans, acidification and sea-level rise. In 2016, WWF first published a report on the South African ocean economy. The objective was to provide a snapshot of the state of our oceans and to catalyse collaboration. It provided a bird’s eye view of areas of concern and showcased some best practice solutions. 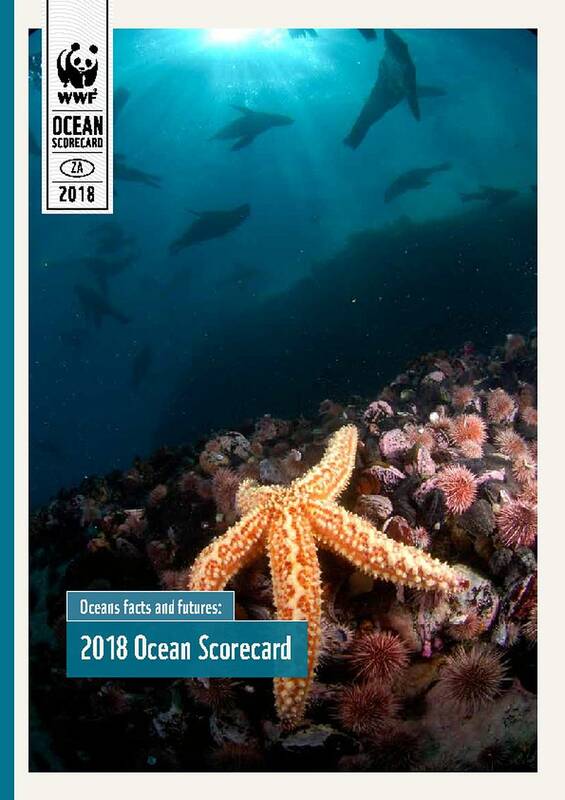 Within that report, an Ocean Scorecard was developed to act as a marker against which progress could be measured and tracked. This scorecard has been updated in 2018 to see if there have been any significant changes. While the picture remains stark, it is encouraging that many of the key challenges and issues have not shown any major regression.